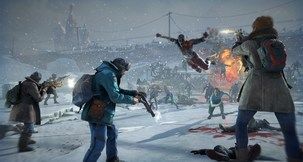 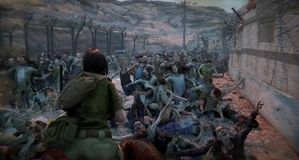 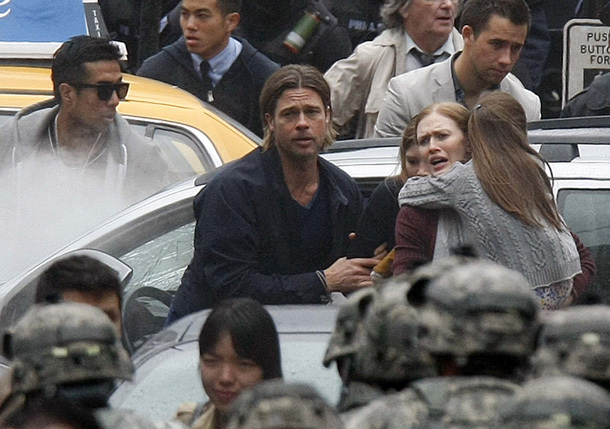 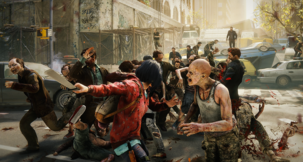 Paramount Pictures has apparently filed a trademark for a videogame adaptation of the best-selling novel by Max Brooks, World War Z. may be getting the videogame treatment sometime in the not-too-distant future. 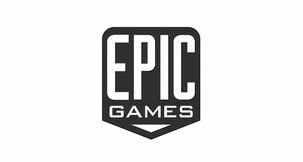 The trademark is registered for "downloadable electronic game program, electronic game software, and video game cartridges/discs." 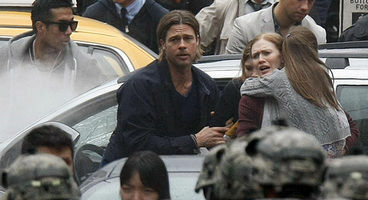 Paramount has already entered production for a film version of the book starring Brad Pitt, which is due to be released in Summer 2013, so it's entirely probable that the company might be working on a videogame tie-in.